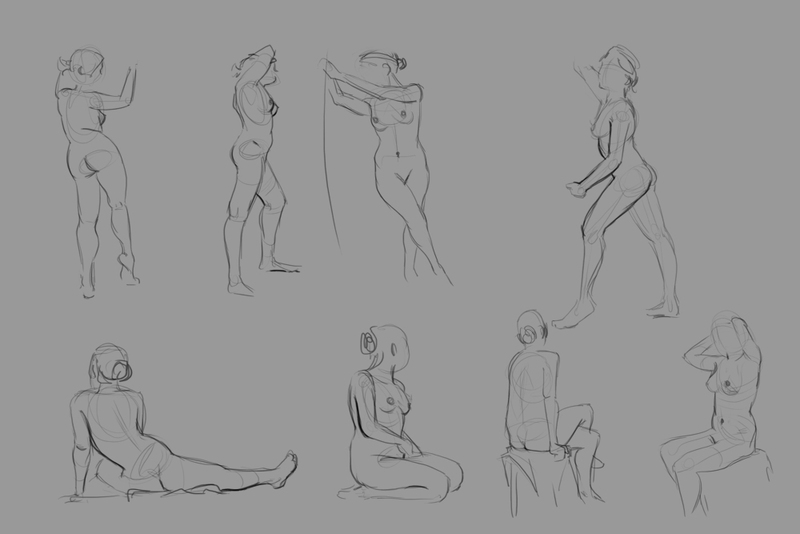 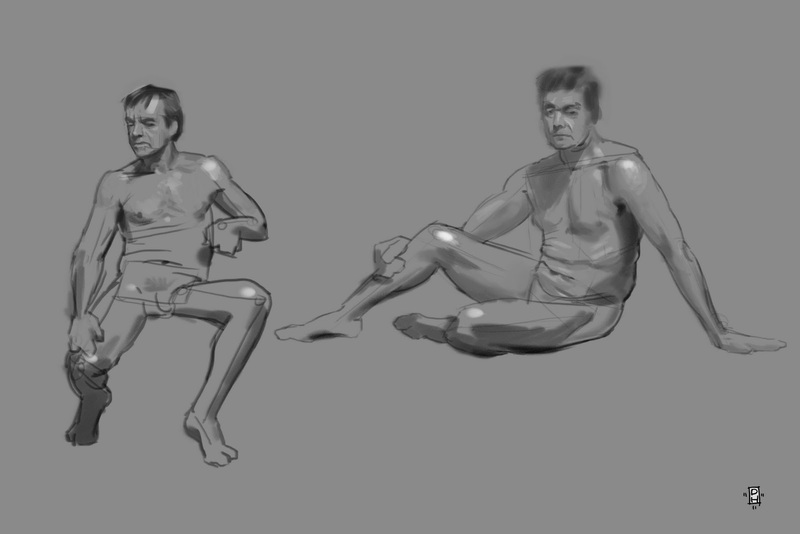 Some figure drawings I did for school recently. 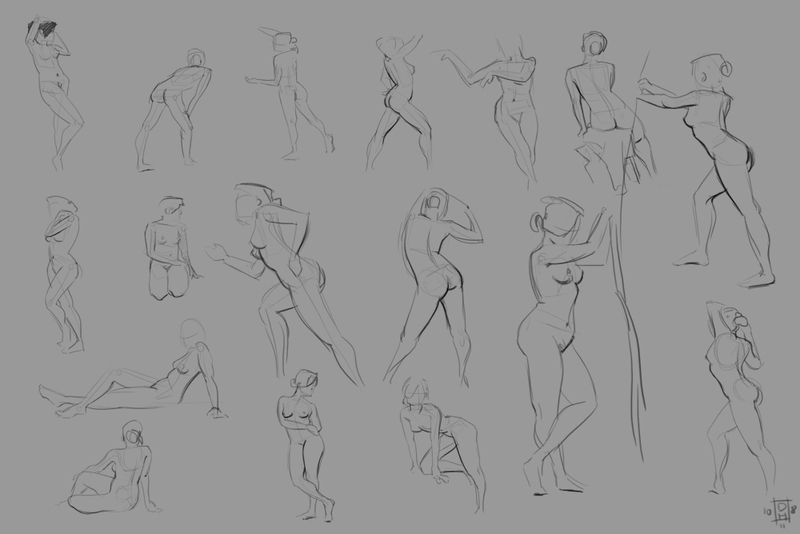 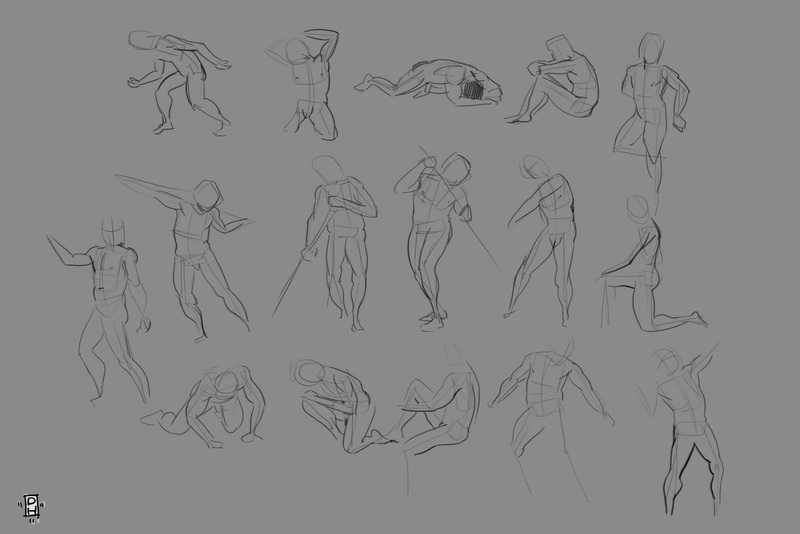 I had not done any figure drawings before I came to LCAD and already I feel like I profit a lot from what I learnt in these classes. 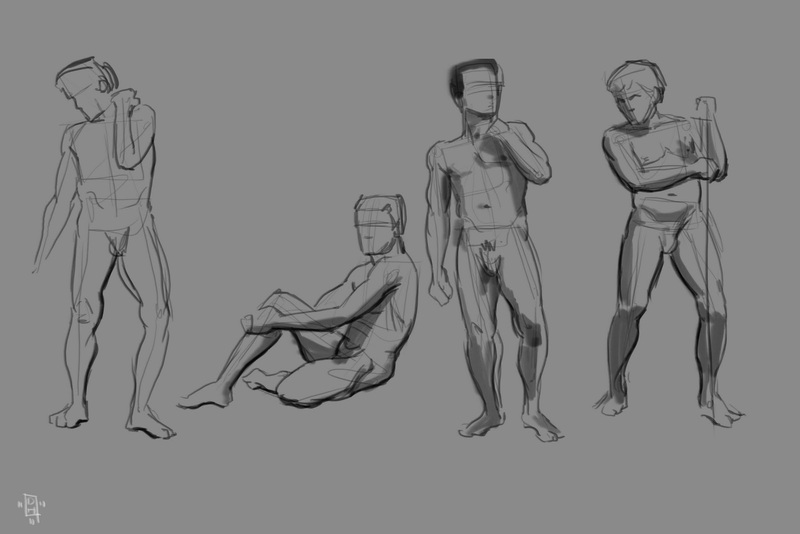 Both traditional and digital.